Three pairs of boy group idols will be special MCs on this week's 'Show! Music Core'. 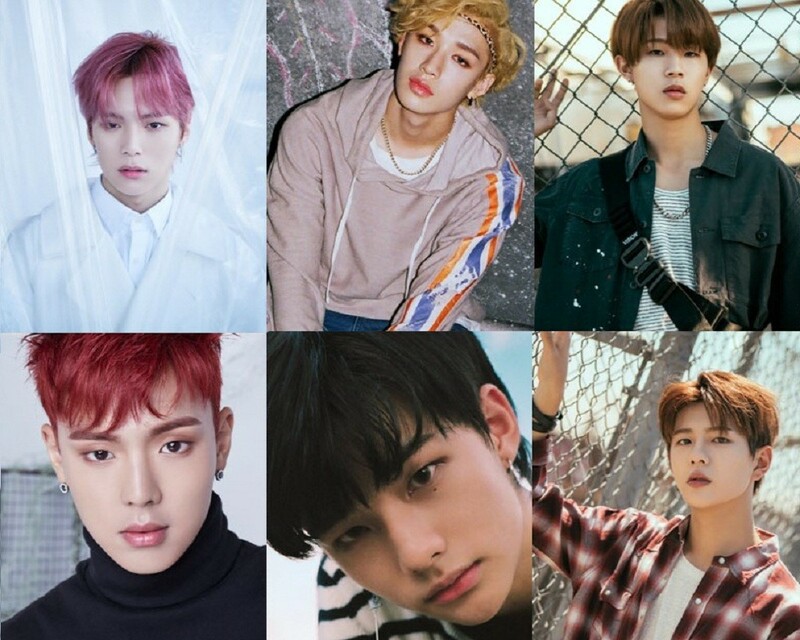 What's more exciting is that all three groups will be performing new stages this week; MONSTA X with "Shoot Out", Stray Kids with "I am YOU", and Golden Child with "Genie". Fans from all three groups now have more to look forward to -- their comeback stages as well as their members' MC-ing skills! The episode with the special idol MCs above will air live on September 27th at 3:25 PM KST on MBC. Will you tune in?